Phew! I finally finished my third book of 2019. I’ve definitely fallen behind in my goal to finish 52 for the year (one per week), so I’ll find some time to catch up later. 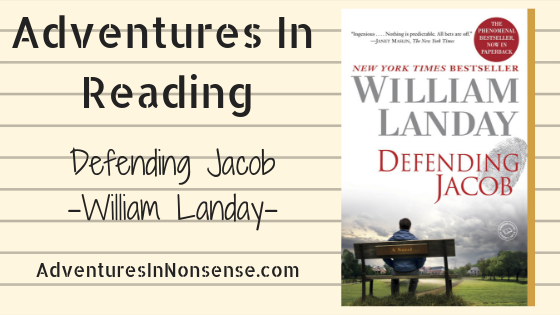 Defending Jacob by William Landay was my first real foray into the world of audiobooks! My cousin and a girlfriend both recommended the book, and I had nothing better to do on a 35 hour road trip, so why not? Defending Jacob follows the Barber family: Andy, Laurie, and their son, Jacob. There is a local boy who is murdered in town, and Jacob is accused of the murder. We follow the Barber family through the accusations and the trial and even the aftermath. I also own this book in print. However, it was available immediately from my library as the audiobook, so I rolled with it. Defending Jacob is “immediately” told from the perspective of Andy as he’s providing a testimony to a grand jury. 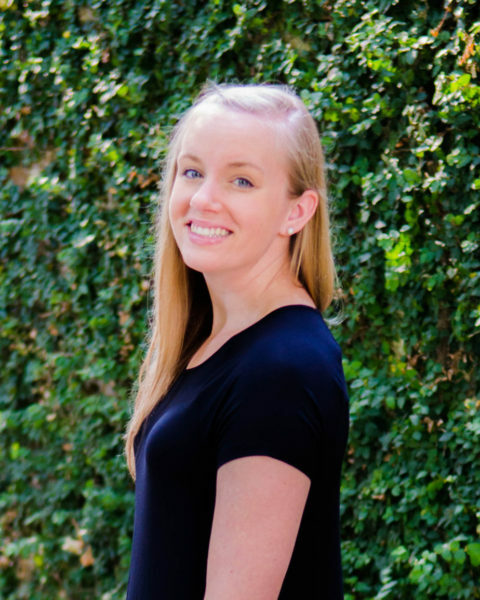 This testimony is about a year after the murder of the boy. My issue with the audiobook in this sense was that it was easy to lose time perspective on who was talking and when. We flashed from Andy’s testimony back to the trial and things, and sometimes the lines got just a bit confusing. If I were reading it in print, I’d be able to flip back to the chapter page and see the date on it. Super small issue, but worth noting if anyone is interested in those high-suspense, perpetual flashback novels like Truly Madly Guilty. Now, if you follow me on Goodreads, you’d see that I gave Defending Jacob four stars. That’s pretty high praise for my library. It was a good book, but I also ranked it after we had completed a particularly beautiful stretch in New Mexico. My issue with this novel was the “twist” at the end. You learn the entire purpose of Andy’s grand jury testimony, and it just felt a bit unnecessary. It’s like authors are trying to wait for as long as possible to throw a twist in to a book and then just leave you. I can’t say much more than that, but you’ll understand once you read it.